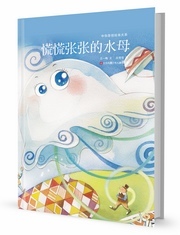 This is a set of original picture books worked together by writers and illustrators. The book is a treasure trove of literary, political, aesthetic, scientific, and religious sources. 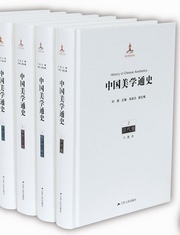 The book tracks the origin and development of Chinese traditional aesthetics as well as providing a thoughtful analysis of important aesthetic opinions, genres, and important figures in Chinese aesthetic history. This book lists 100 little things to do in plain language. 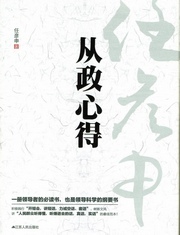 This book is a collection of "From Tsinghua Garden to Weiming Lake" "Hindsights" and "What to Do". 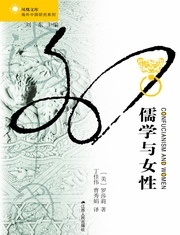 This book combines Confucian ethics with Chinese history, and discusses chastity, foot binding, concubinage and other phenomena.